The move comes nearly six months after the Ecuadorean government suspended Assange's communications after he discussed issues on social media that could damage the country's diplomatic relations. Reuters: Ecuador has restored partial internet access to WikiLeaks founder Julian Assange, who took refuge in the country’s London Embassy more than six years ago, WikiLeaks and an Assange lawyer said separately on Sunday. Assange took refuge in Ecuador‘s London Embassy after British courts ordered his extradition to Sweden to face questioning in a sexual molestation case. That case has since been dropped. But friends and supporters say Assange now fears he could be arrested and eventually extradited to the US if he leaves the embassy. WikiLeaks, which published US diplomatic and military secrets when Assange ran the operation, faces a US grand jury investigation. 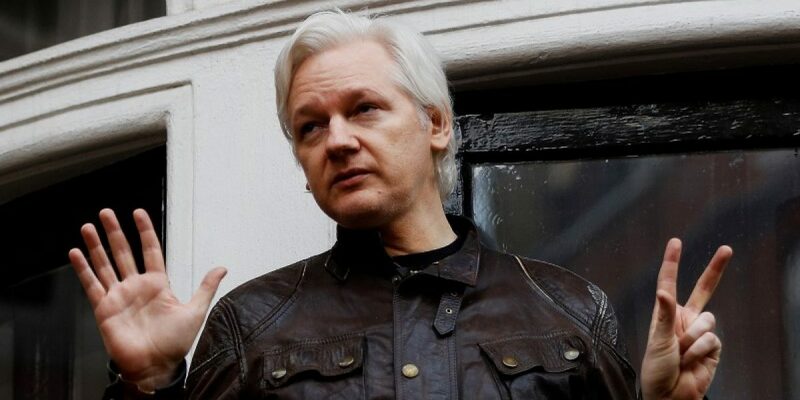 “The main issue, the requirement for the UK to give an undertaking that Julian would not be extradited to the US, remains unresolved,” Barns told Reuters. Friends and supporters of Assange say he has had contact only with lawyers since Ecuador suspended his communications with the outside world. WikiLeaks recently announced that one of Assange’s longtime associates, Kristin Hrafnsson, had taken over from him as WikiLeaks editor-in-chief.